Hello and welcome to my fourth Shelfie by Shelfie book tag entry! Shelfie by Shelfie is a book tag created by Beth @ Bibliobeth. 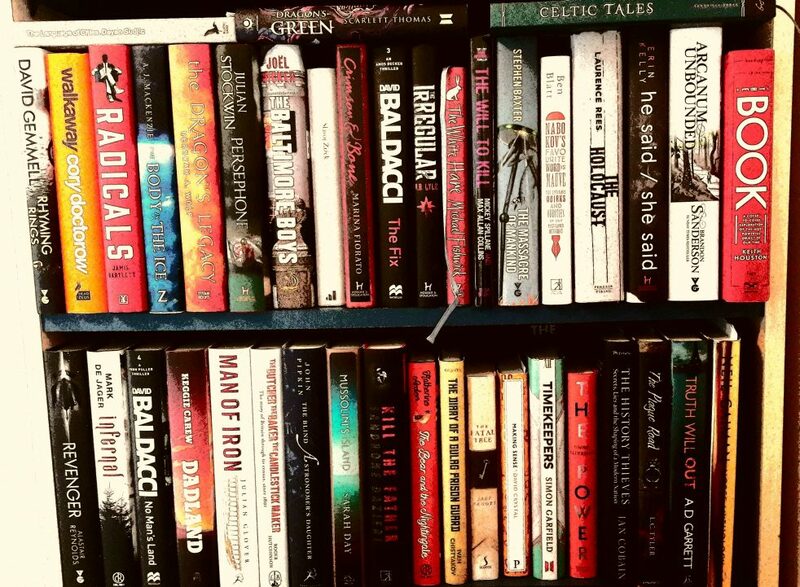 You take a picture of one of your many bookshelves and answer 10 questions about the books that reside there. 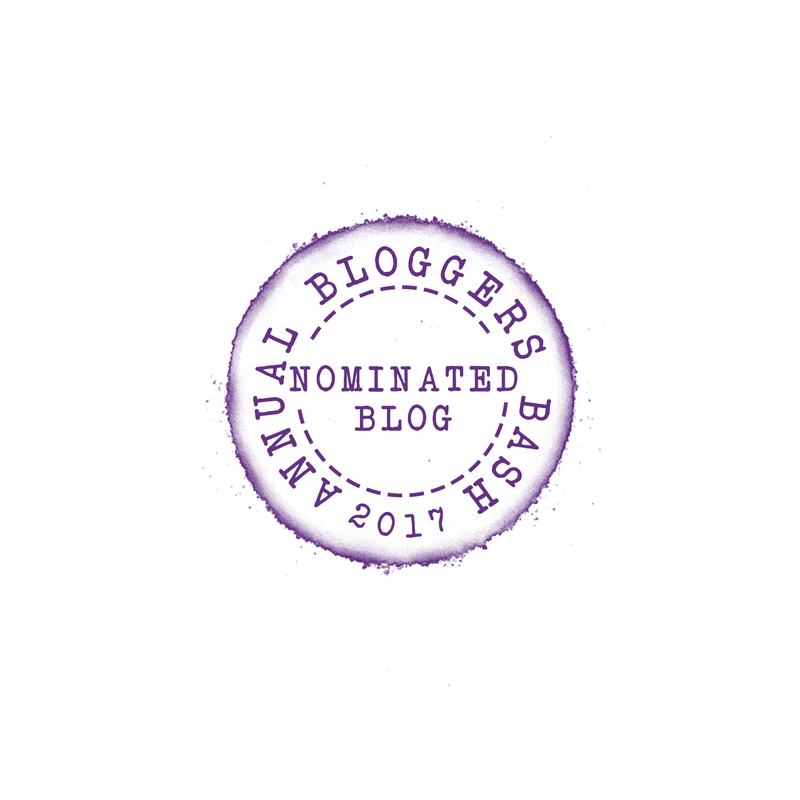 I will say it again, if you haven’t already then get yourself over to Beth’s blog right now and take a look around. I have already shared one row on this bookcase but I thought why not share two more! (There are two more left for another post :D). As you can probably tell, I reserve these shelves for mostly my hardbacks. I really haven’t read as many of these books I would have hoped to have done by now but that is the life of a blogger. Always 100+ books behind. Well I am anyway! Thanks as usual for coming by to support a fantastic book tag and don’t forget to get involved yourself. Enjoy the books! I am not good at organising. I bet watching me organise books is actually painful for those who like order… I try to fit as many books on one shelf as physically possible and so far I am succeeding. I have too many books right now to worry about genres, sizes and colour, I apologise if this picture hurts your soul. I can’t choose. Either The Testament Of Loki because it was my most anticipated release of all time and Joanne M. Harris thanked me for my review (I am a super fan). Or my copy of Treasure Island because it I bought it after finishing the insanely good Black Sails TV Show. Then there is Sad Topographies which is an amazing tour of the world’s most depressing, bleak and strange places which makes me want to travel… So many great books. Probably The Minister and the Murderer because my nan read it and didn’t like it at all. My nan is always is always right so I will probably never pick this up! I would have to say Orphans Of The Carnival as it is a special book to me. It definitely helped me grow as a reviewer and think more about the substance and meaning of a book alongside the entertainment value. It is a unforgettable story that is written superbly and though it was ultimately a bittersweet read, I am glad I spent my time with Julia Pastrana. The Blackbird Singularity by Matt Wilven. It came out in 2016 and I got a review copy. I saw amazing reviews for it and I thought I would give it a shot. It just kept getting lost in the mix and I am not sure if I could even pry it out of the bookshelf anymore. I want to read it though as it is centred around grief and mental health which are two subjects I talk about quite a lot on my blog. I am going to say, as I am unsure, that it was Darksoul by Anna Stephens. Still haven’t read Godblind yet (need to buy it) so this will be here for a while! I would like to re-read Bruce Dickinson’s What Does This Button Do? as it was a hilarious and inspirational read that had me glued to the page. Bruce is a character and he is a persistent human being. His memoirs are insightful, varied and incredibly funny. There are just a ton of additional books atop this bookcase! I am surprised the bookcase hasn’t collapsed yet. It has done me well but it definitely needs replacing. Mostly that I don’t like to commit to just one genre. I like choice and variety in my reads so that I can meet any mood. I say this every time but it mainly just highlights that I really don’t read enough as there are so many here I still need to review and enjoy. Or that an e-reader will never be enough for me as I can’t help loving a good hardback book. I am going to say Dear Fahrenheit 451 by Annie Spence (tucked away middle left). It is a fantastic book where Librarian Annie, writes letters to books she has encountered or loved (and hated) at work or as a reader. This book is a must read because it reminded me of how and why I came to be such a book fiend. Its the books that we both enjoy and dislike that shapes us as readers and Annie has captured the sentiment perfectly. Thank you for coming by to another of my Shelfie by Shelfie tag attempts. Make sure to give Beth’s blog a visit and follow. Four instalments in and I have barely even touched on my book collection. My downstairs bookcase is literally falling apart because it can’t hold all the books that are currently situated upon its shelves. I will keep sharing as long as everyone keeps caring so I will no doubt have another Shelfie by Shelfie coming to you in the near future. I hope you enjoyed this post and I want to see lots of other people getting involved. Thanks for coming by, see you again soon! I love the way you’ve talked about this shelf – I can hear and feel your admiration for these books in your tone. 😊 And Dear Fahrenheit 451 sounds so interesting!